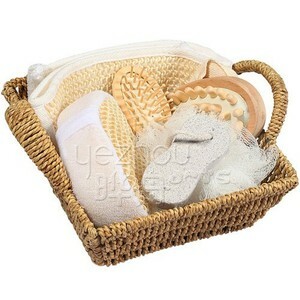 Wholesale Hand And Body Care Bath Accessory Set Product name Wholesale Hand And Body Care Bath Accessory Set Item No. Character: 1. Most of the material is natural, safe and healthy; 2. You can print your own designs on the lable area. Q:What is your price term& payment9 A:Price term FOB, CIF,EXW and others available. 1 YRS Dongguan Shishang Zizao Houseware Co., Ltd. 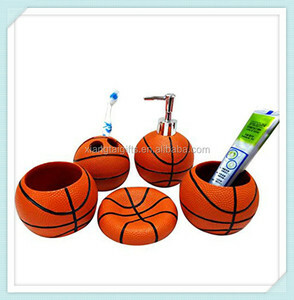 It is perfect for storing your toiletries and adding style to your bathroom counter. to reach the target price, which will help our clients get their local market share. No matter the inner packing or the outer carton, we can design as your request. , Ltd is a large scale manufacturer, with independent research and production abilities. 1.When you will send parcel9 A:We will send parcel as soon as possible after payment confirmed. Container cargo will send by sea freight FOB/CIF, delivery time depends on destination port. 12 YRS Jinan Xuqiu Musical Instrument Co., Ltd.
We can print by your need,you just send us the picture of the print,we will design for you. We also have many ready prints for your option,if you need,please contact us,thanks. Terms of payment: PayPal, Western Union, Money Gram, Bank Transfer (T/T) 30% of the advance payment,settlement of all of the mantissa before shipment. 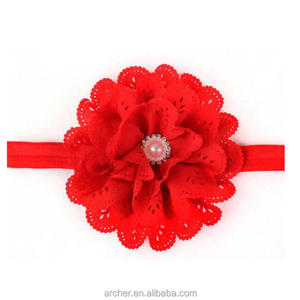 1 YRS Yiwu Yanjie E-Commerce Co., Ltd.
4 YRS Dandong Jinyang Knitting Co., Ltd.
9 YRS Yiwu Chengna Hair Accessories Co., Ltd.
we were founded in 2005. 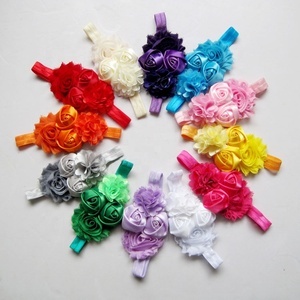 2, Our main products include hair accessory, hair ornament,head band,hair band,hair clips,hair bow,hair decoration,hair grips, flower barrette,bow band,etc. 4, Experienced and professional team,excellent workmanship,pure handmade,large-scale production and scientific mangement make it of high quality and competitive prices. 6, We welcome customers, business associations and friends from all parts of the world to contact us and seek cooperation for mutual benefits. 3) Design: more style,size, color or as your request 4) OEM Accepted : We can produce any of your design . FOBPort: Fuzhou 7) Good Service : We always do our best to meet your requestments. Q2.Can we inprint our logo on products9 A2.Absolutely, We can inprint your artwork on any products. Fashion hair band, braid head band, elastic hair band in mixed colors 1. 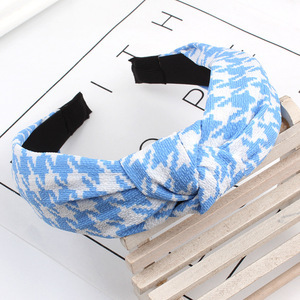 Fashion hair band, braid head band, elastic hair band in mixed colors 2. Materials: eco-friednly snythetic, elastic band 3. Apply with EC, REACH standard 4. 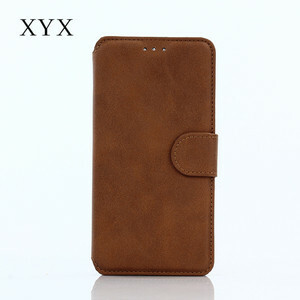 Good quality with competitive price 5. Welcome to customize! 1 YRS Shenzhen Purple Niuzhiguang Technology Co., Ltd.
Alibaba.com offers 108,313 accessories care products. About 1% of these are bracelets & bangles, 1% are stainless steel jewelry, and 1% are bathroom sets. 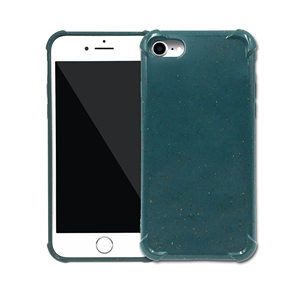 A wide variety of accessories care options are available to you, such as plastic, pu, and metal. 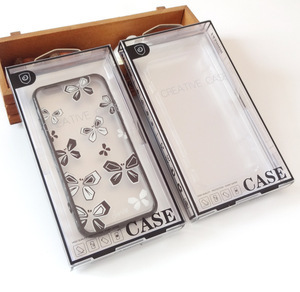 You can also choose from stainless steel, silicone, and acrylic, resin, lucite. As well as from children's, women's, and unisex. And whether accessories care is bracelets, bangles, or necklaces. There are 108,313 accessories care suppliers, mainly located in Asia. 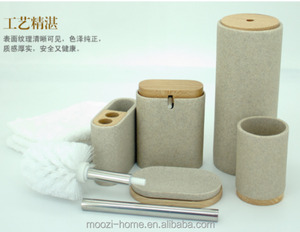 The top supplying country is China (Mainland), which supply 100% of accessories care respectively. Accessories care products are most popular in North America, Western Europe, and South America. You can ensure product safety by selecting from certified suppliers, including 46,358 with ISO13485, 34,110 with Other, and 24,233 with ISO9001 certification.